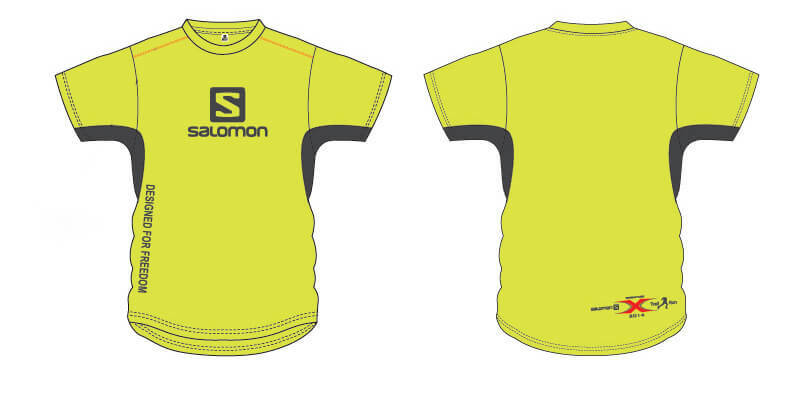 Singapore, 19 Aug 2014 – The time is here for the trail running event of the year – The Salomon X Trail 2014! The highly anticipated race is back with a brand new trail and the promise of more mud splashing action. Season trail seekers can register under the 10km competitive category while beginners and road runners who are interested to dip their foot into the mud can opt for the 5km ride. Now, get ready to suit up and bring your trail shoes for a run through the wilderness. *Participants are reminded to present their Confirmation Slip and I/C on the Race Pack Collection day.